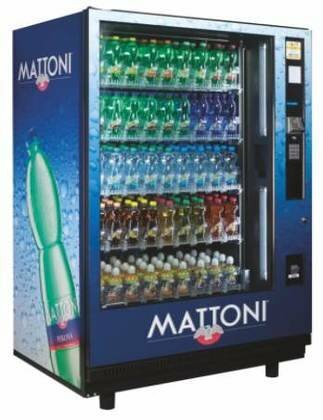 Cold drinks machine Bevmax is designed for beverages sales 0.5 liters in PET bottles. For easy handling of beverages, bevmax is using integrated elevator that minimizes the pressurization of over carbonating of beverages. vagy egyedi ajánlatért lépjen kapcsolatba velünk. 1103 Budapest Gyömrői út 150.